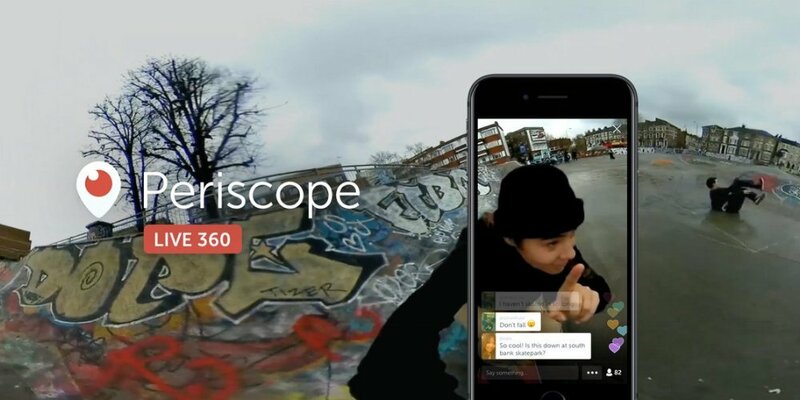 Video is the future of marketing. Every modern retailer, be it shops, bars, clubs or even sports grounds know that Social Media helps to rapidly increase footfall if used correctly. 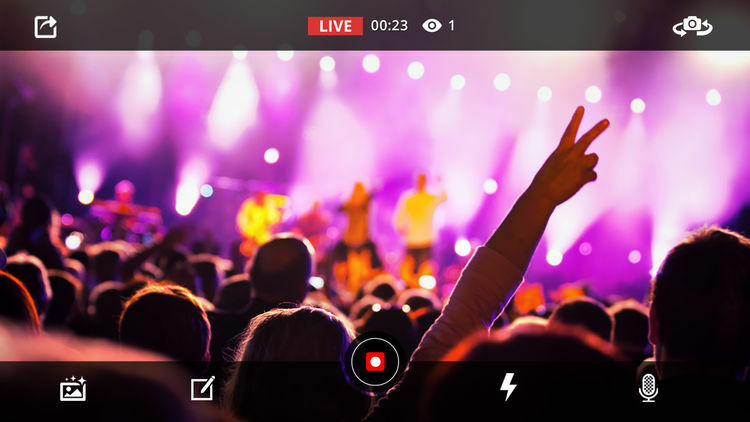 Using Social Media Video, you can broadcast your venue live to thousands of people world-wide, but only if you have the right Broadband service and the right equipment and experience to make it a success. Baltic Broadband have handled hundreds of broadcast streams for various brands, providing them with a powerful network to handle the load of high quality network streams for both audio and video. 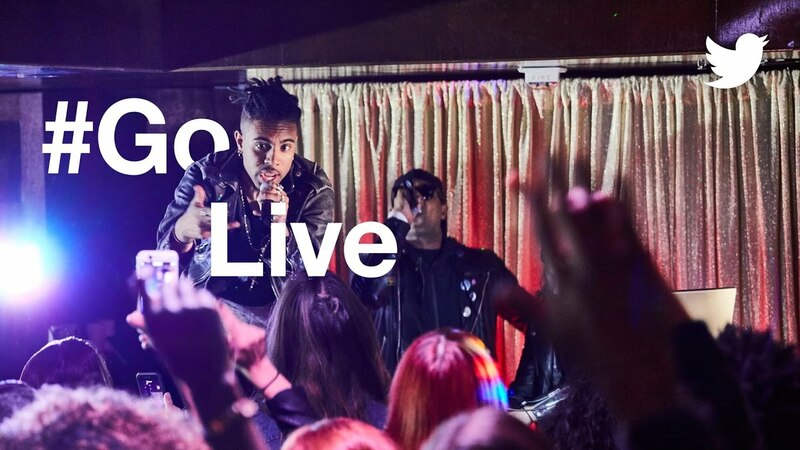 The end result is a high quality internet service that is optimised for broadcasting live over social media, and especially optimised for services such as Facebook Live, Twitter Live, Youtube Live, helping to both advertise, publicise your brand and venue to the outside world while creating additional footfall as result. Baltic Broadband can also provide the necessary video and audio equipment, training and support or help you integrate your existing hardware with social media. 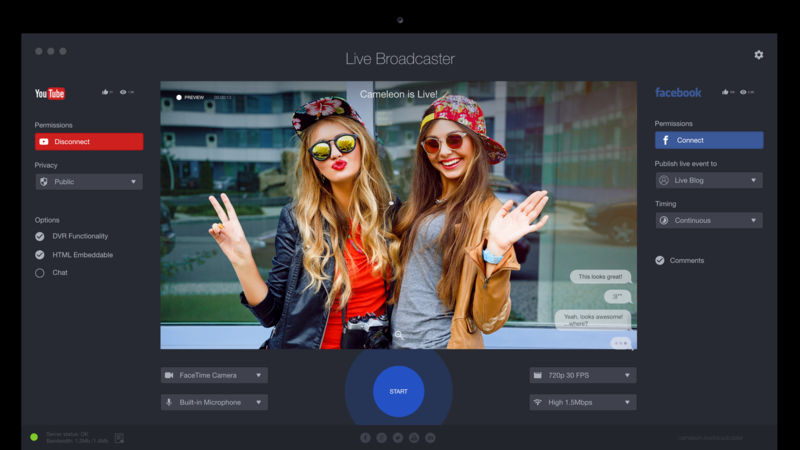 Optimised network to use Facebook Live as a fun, powerful way to connect with your followers and create new ones along the way with full support up to 720p (1280 x 720) resolution, at 30 frames per second with H264 encoded video and AAC encoded audio. 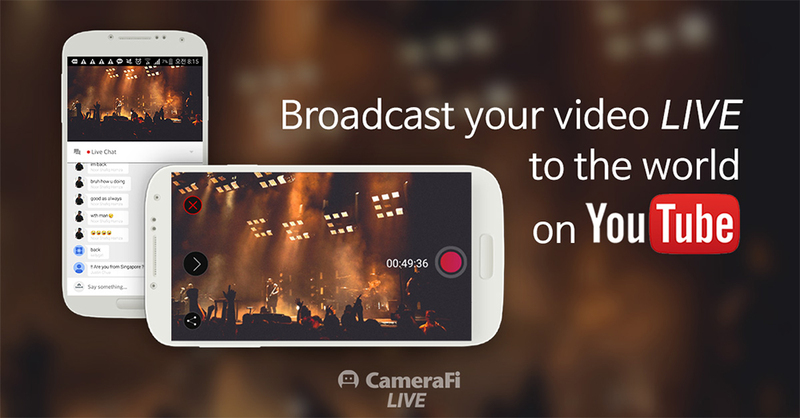 Broadcast your live events in full 4K TV on YouTube with full support up to 2160p ( 3840x2160p) resolution, at 60 frames per second with AAC or MP3 44.1 KHz @ 128 Kbps stereo encoded audio. With our direct connections into various Cloud providers (by-passing the Internet) you can backup your live content off-site at rapid speeds to ensure resilience and compliance.